Join Nellie and Gus and their family -- plus all manner of other families -- for a day at the zoo, where they see animal families galore! To top off their day, Nellie and Gus invite friends and relatives for a fun dinner at home. 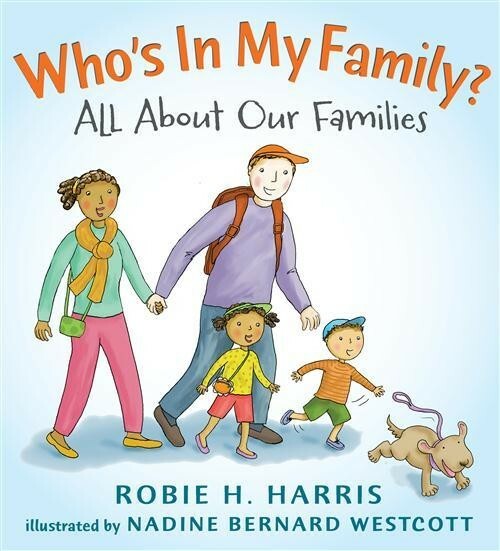 Accessible, humorous, and full of charming illustrations depicting families of many configurations, this engaging story interweaves conversations between the siblings and a matter-of-fact text, making it clear to every child that whoever makes up your family, it is perfectly normal -- and totally wonderful. 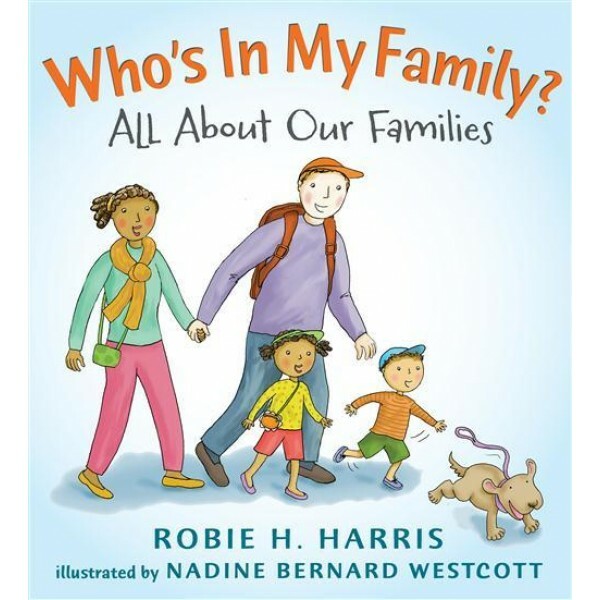 For stories about relationships of all types, including ones between Mighty Girls and their parents, grandparents, and siblings, visit A Mighty Girl's Relationship section.